Montana Fish, Wildlife & Parks is seeking public comment on open water fishing contests proposed for the 2019 season. Participants must comply with state fishing regulations, including daily and possession limits. Applications for fishing contests may be approved, approved with conditions, or denied by the FWP Fisheries Division in Helena. Conditions placed on contests may help to minimize fish mortality, regulate harvest, reduce user conflicts, and/or require additional access site maintenance when needed. 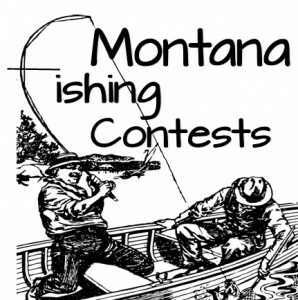 Information on the proposed fishing contests can be found on the FWP Fishing Contest webpage, http://fwp.mt.gov/fishing/whereToFish/contests/ or by calling 406-444-2449. All comments must be received on or before Jan. 25. 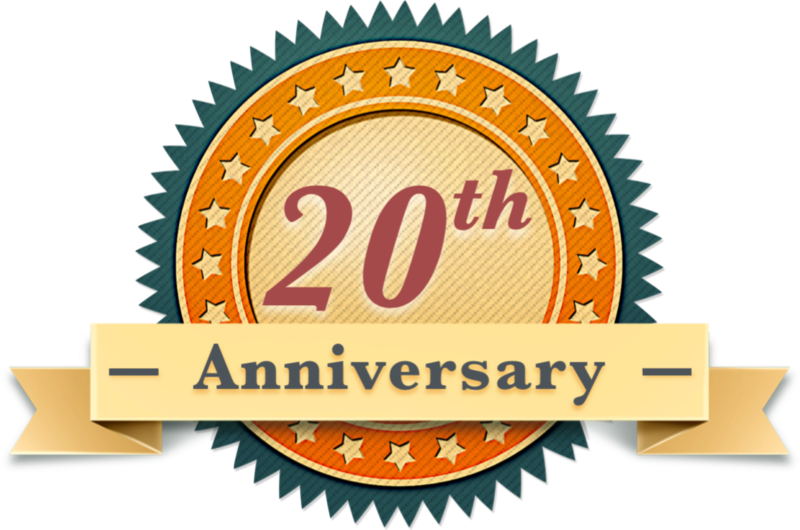 Comments may be mailed to FWP Fisheries Division, Attn: Fishing Contests, P.O. Box 200701, Helena, MT 59620-0701, or emailed to fwpfsh@mt.gov.